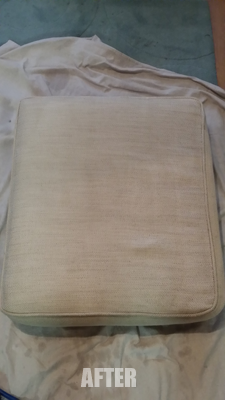 This Tampa FL renter had beer stains on her upholstery. Fortunately Chem-Dry of Tampa FL has a solution for that. 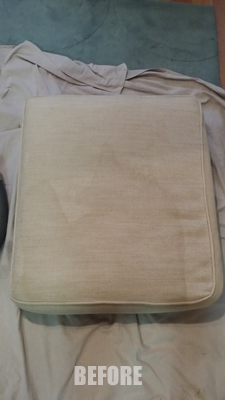 The before and after pictures above show how easily beer stains can be removed from upholstery. Using The Natural, Chem-Dry’s patented hot carbonated cleaning solution we were to remove the stain and other soils in her sofa. If you have stains or odors in your upholstery call Chem-Dry of Tampa FL today. Now serving Hillsborough and Pasco counties. Call Chem-Dry of Tampa to remove beer stains from carpet and upholstery.